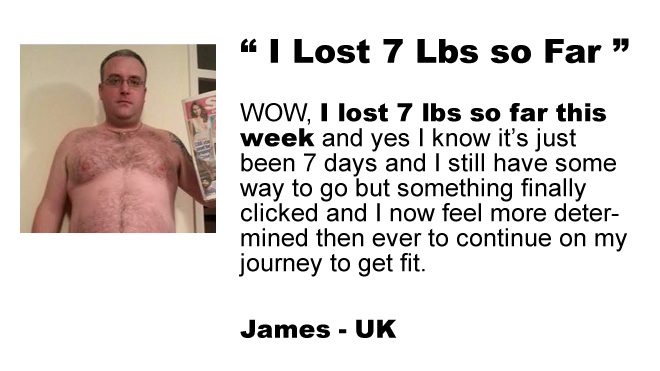 Kick Start Your Fat Loss With My Brand New & 100% Free 7 Day Challenge! The 3 foods you must avoid to get results fast. Daily coaching videos so you know exactly what to do. 7 Day Workout & Exercise routine. How to start building habits with 3 easy steps. YES! I AM READY TO KICK START MY FAT LOSS! 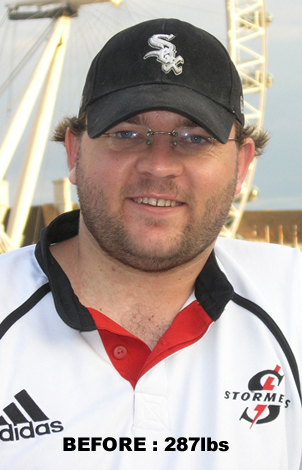 Results from Real People All Around The World..
After losing over a 100lbs and transforming his own body Peter Carvell’s obsession with finding practical, powerful and effective strategies to lose fat and improve your healthy in the real world has made him one of the top fat loss experts in the industry today. He is the owner of Sixpackfactory.com, the creator of the no:1 selling home body transformation system, 6weeksixpack.com and is the owner of the oldest fitness channel on Youtube with over 500k subscribers. 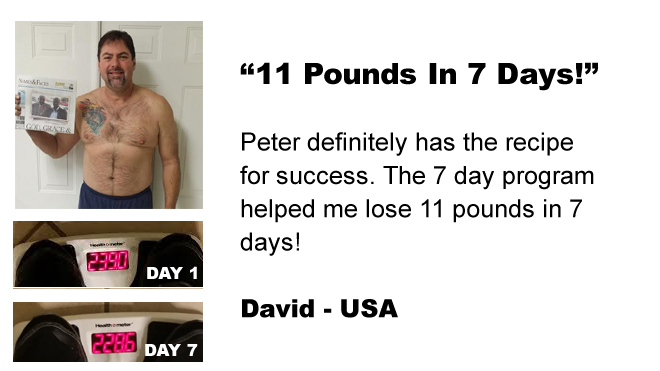 Each day you will get a coaching video from Peter showing you exactly what actions steps to take to get the best results. Learn what foods to avoid at all cost and how to eliminate it from your diet easily. You will get a complete 7 day workout and exercises program to easy you back into and to help you build healthy exercises habits. This alone will save you $100’s simply because you will know what supplements are worth buying and which are a complete waste of money. The best long term strategy to lose weight fast and to keep it off is to know how to build habits. This 3 steps process makes it super easy. No more confusion about what to do to get results. 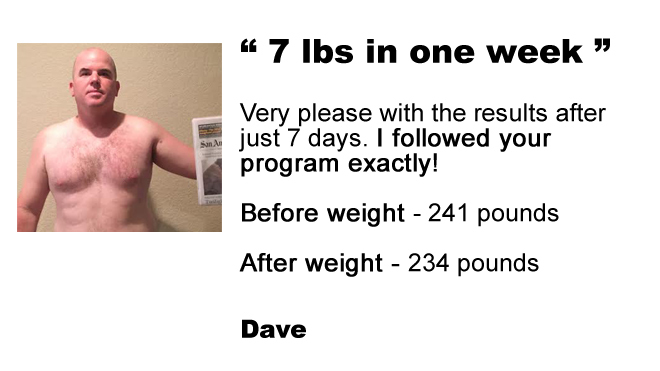 Simply follow the daily step by step program and put the simple daily actions steps into place and watch the fat come off!